Support for the Wind & Oar Boat School comes from individuals, corporations, and foundations....and you. 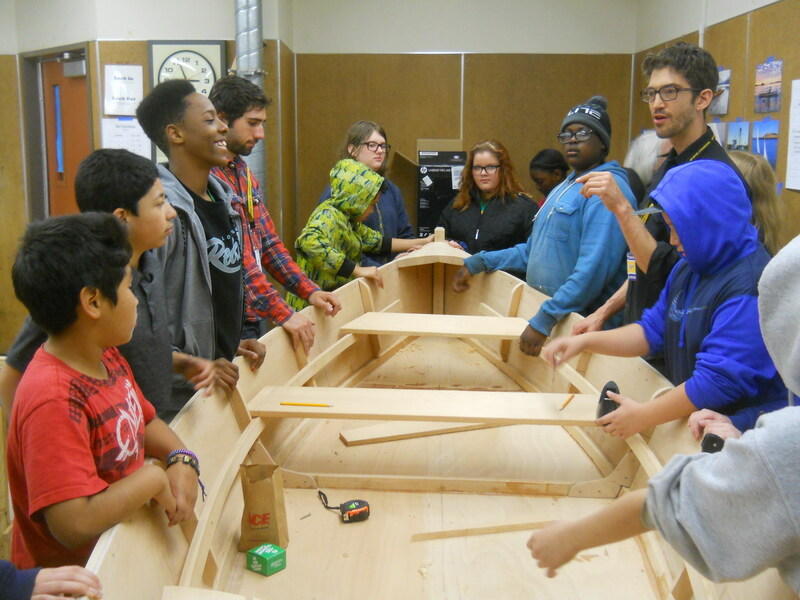 With your help we provide programming for underserved youth in a variety of settings, from traditional K-12 schools reinforcing math, science and design, to workplace readiness projects reinforcing hard and soft skills.The benefits are "bigger than the boat!" Wind & Oar is a 501(c)(3) nonprofit organization. 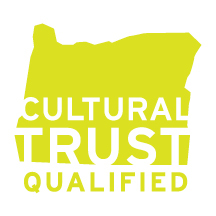 We partner with the Oregon Cultural Trust. receive a tax credit for the whole amount.